Get helpful information about hypertension & find out how we can help you live well. 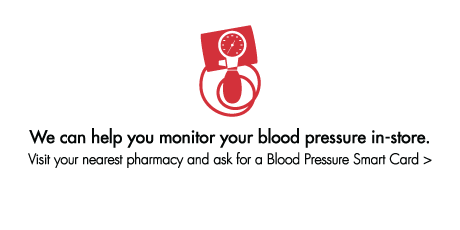 High blood pressure can damage your blood vessels which can lead to clogged arteries. High blood pressure also puts more strain on your heart. Being active can help you maintain a healthy body weight and reduce your risk of conditions such as heart disease, high blood pressure and diabetes. The Heart and Stroke Foundation of Canada recognizes the important contribution of its sponsors. However, this is not an endorsement. ™The heart and / Icon on its own and the heart and / Icon followed by another icon or words in English or French are trademarks of Heart and Stroke Foundation of Canada used under license.